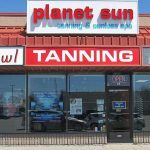 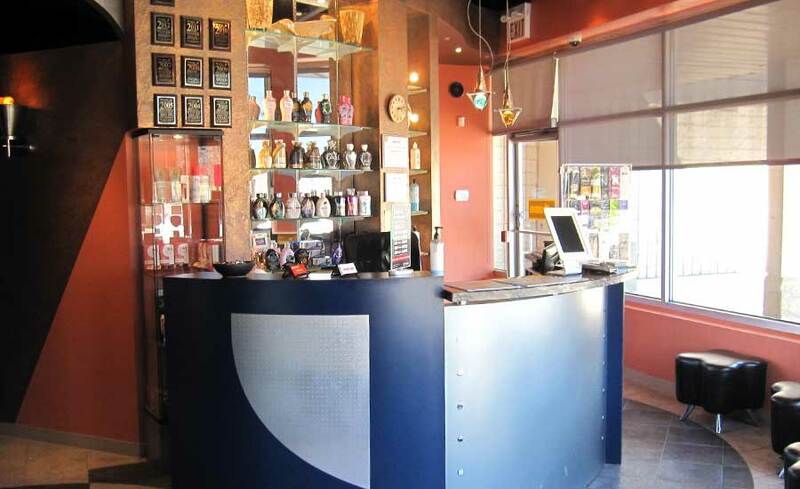 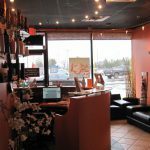 Planet Sun is an award-winning tanning and sunless spa that has been providing exceptional customer service from our two convenient locations serving Newmarket, Aurora and surrounding areas since 2000. 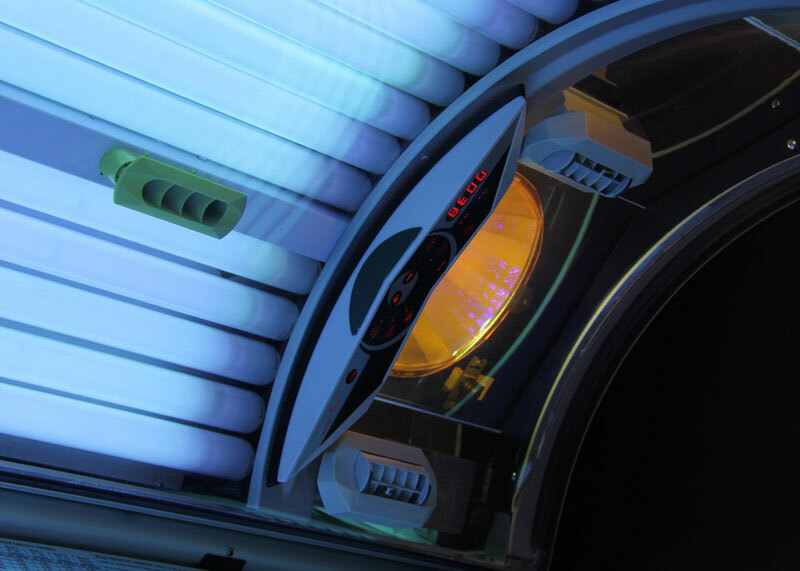 Our friendly and certified tanning consultants are always available to ensure each and every tanning experience is enjoyable. 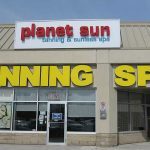 At Planet Sun, we not only strive to maintain a modern and welcoming environment, we ensure that cleanliness is our number one priority at all times. 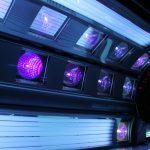 Planet Sun’s commitment to our clients is to promote healthy tanning in moderation and we aim to educate every client on how to achieve a beautiful tan in the safest manner. 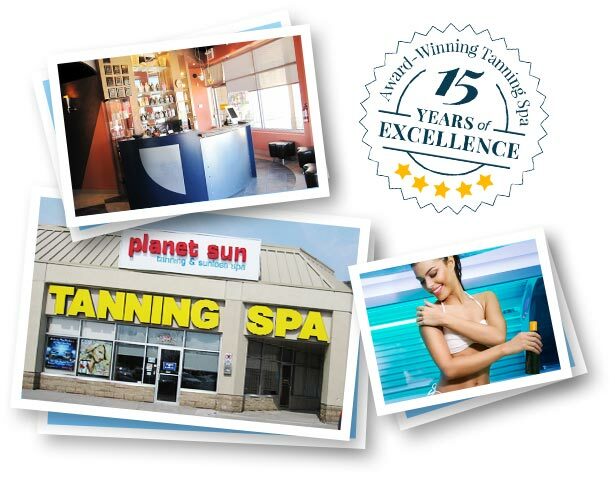 Whether it be for building a base tan before heading to a sunny destination, for a special event, or if it is just to maintain a healthy glow, Planet Sun’s educated and trained tanning consultants will ensure each client leaves with their desired results. 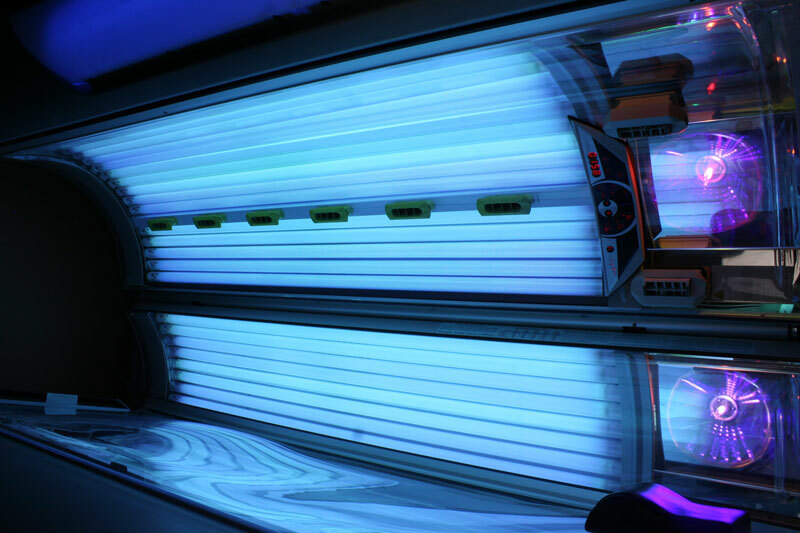 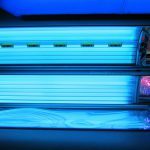 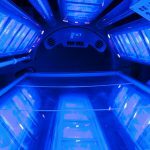 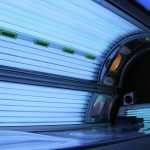 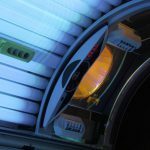 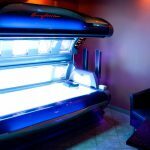 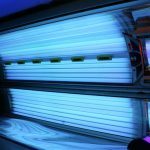 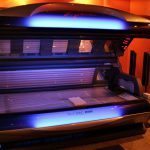 At Planet Sun, you will enjoy the luxurious modern and highest-rated tanning equipment, offering both UV tanning and spray tanning. 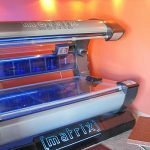 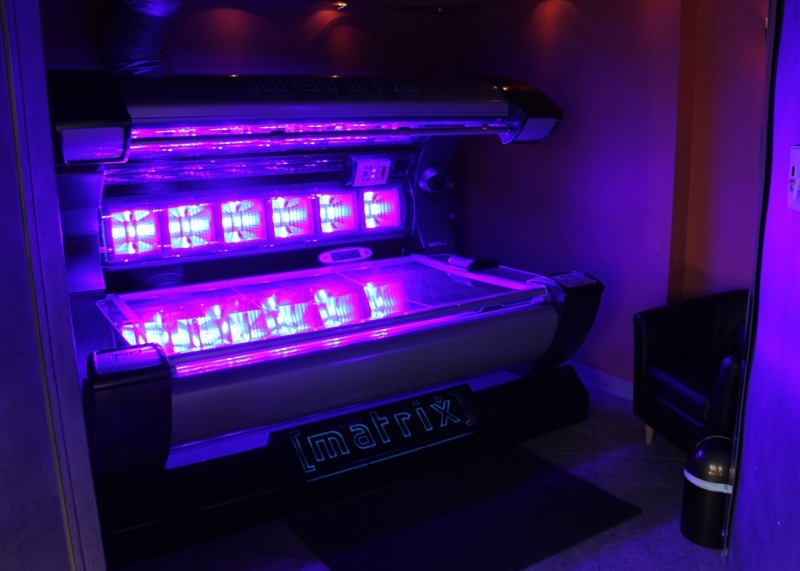 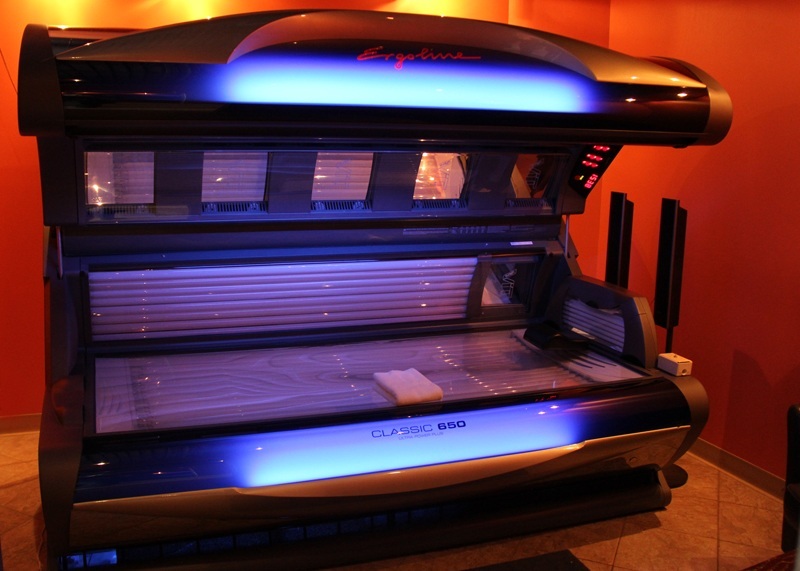 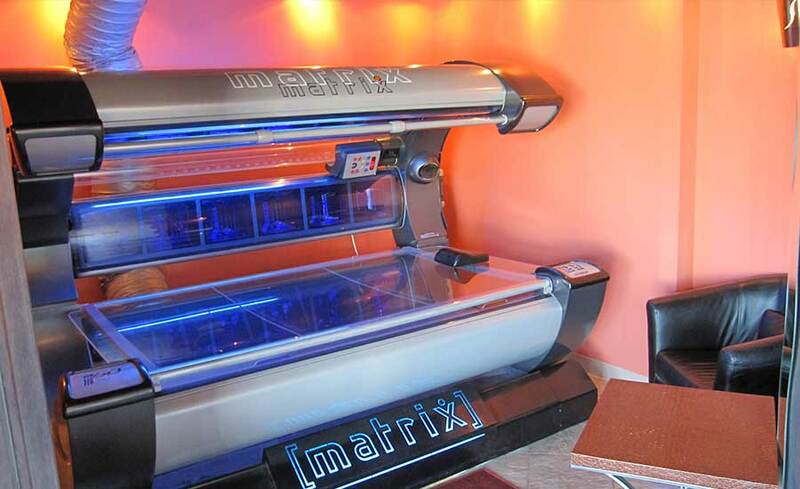 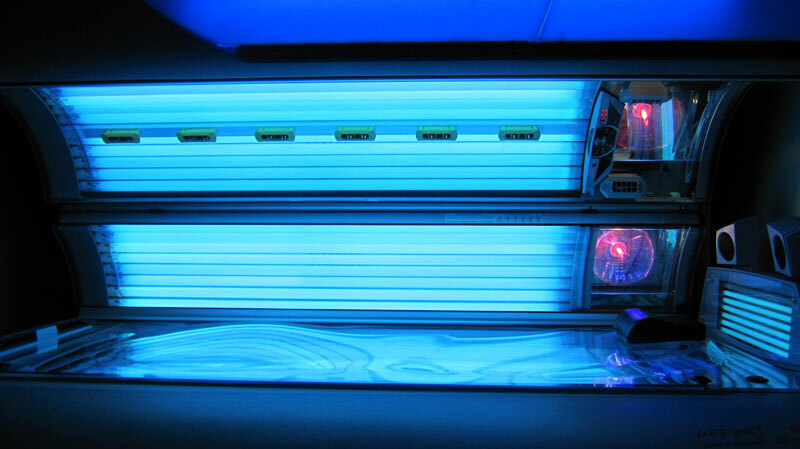 You may choose from a variety of tanning intensities, from beginner tanning beds to high pressure tanning beds. 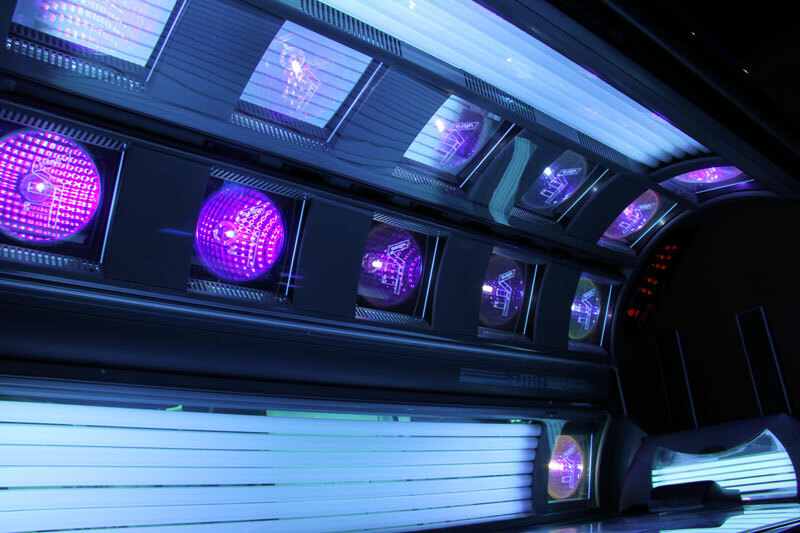 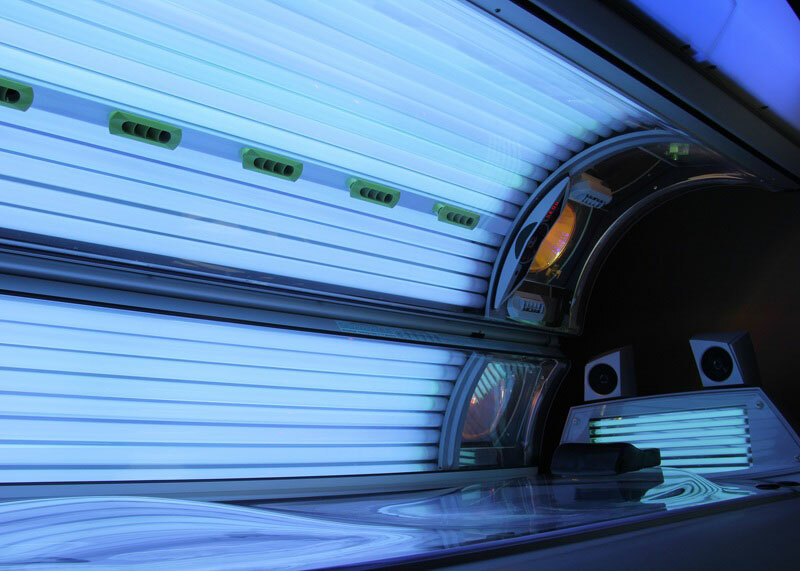 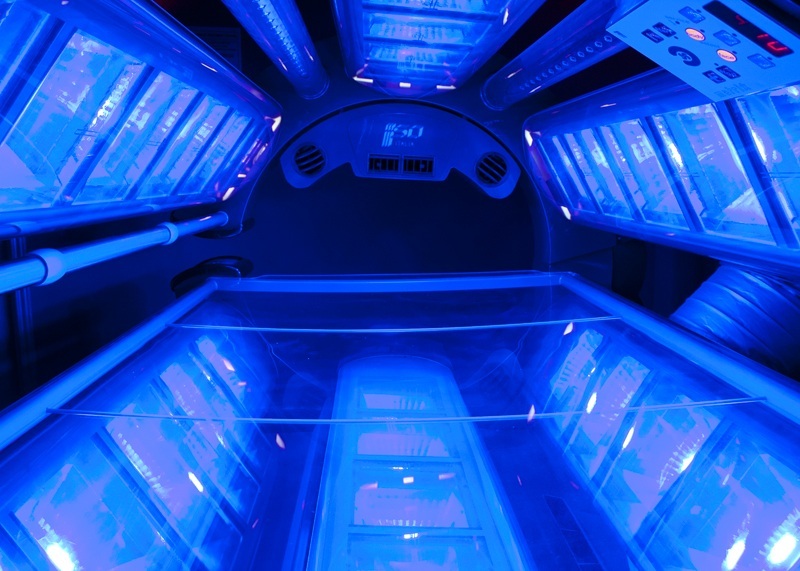 Not only does our equipment provide exceptional and long lasting results, you will also discover the many benefits of Vitamin D produced from our tanning beds. 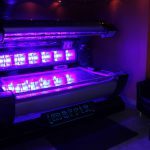 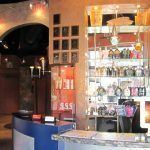 To enhance your tanning experience, a Planet Sun tanning consultant will assist you in making sure you find the right skin care product for your skin that will complement your tan, maximize your true tanning potential, and promote healthier looking skin. 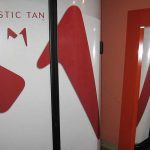 Planet Sun offers the Mystic HD™ Spray Booth which will provide you with a UV free, streak free, flawless and natural looking tan, that is perfect for any skin tone and any occasion. 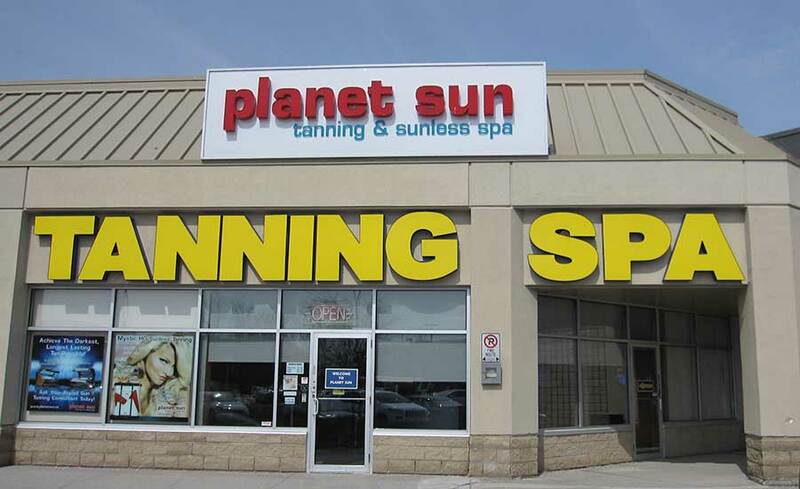 Since our clients are top priority, Planet Sun is open 7 days a week with convenient business hours to suit your needs. 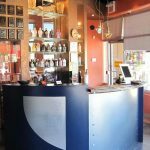 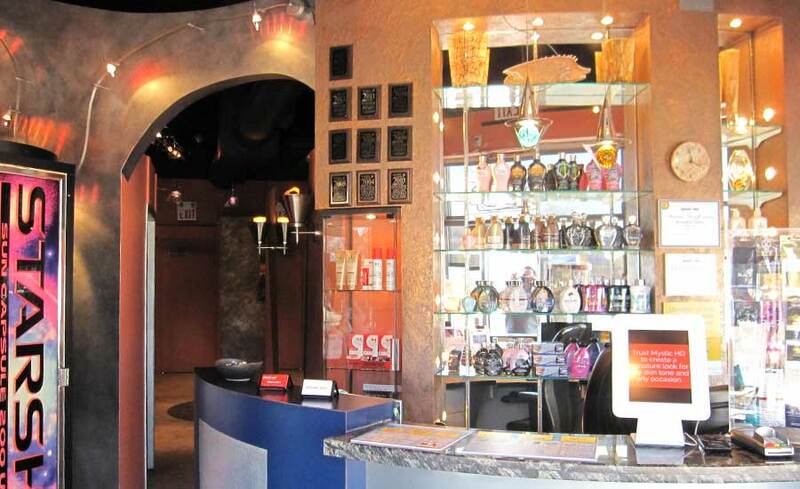 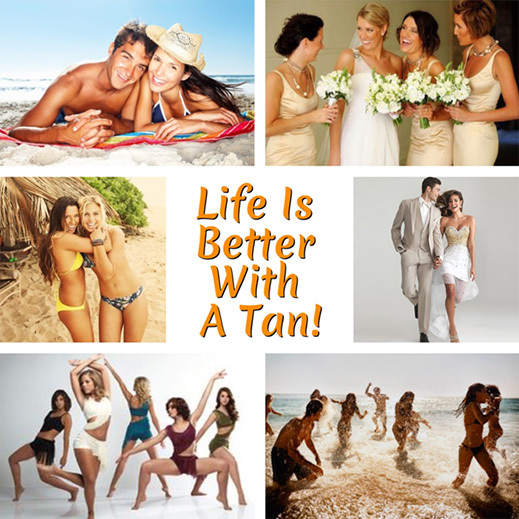 If you have any questions, or would like to make a reservation , please contact our tanning spa nearest you. 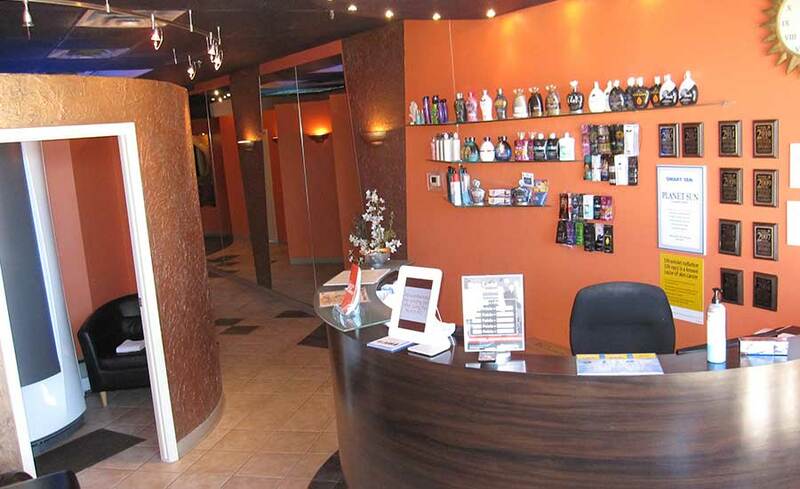 Call to book an appointment or just pop in during our regular hours. 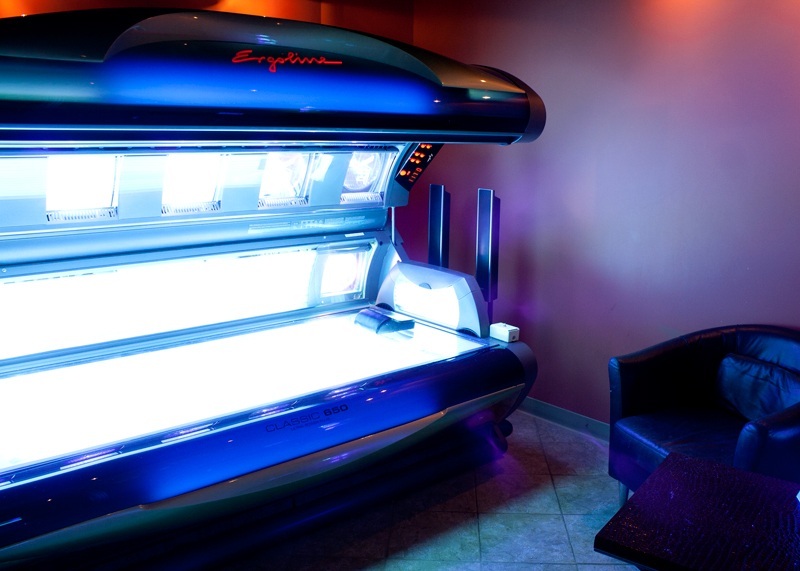 Take advantage of this tanning discount voucher. 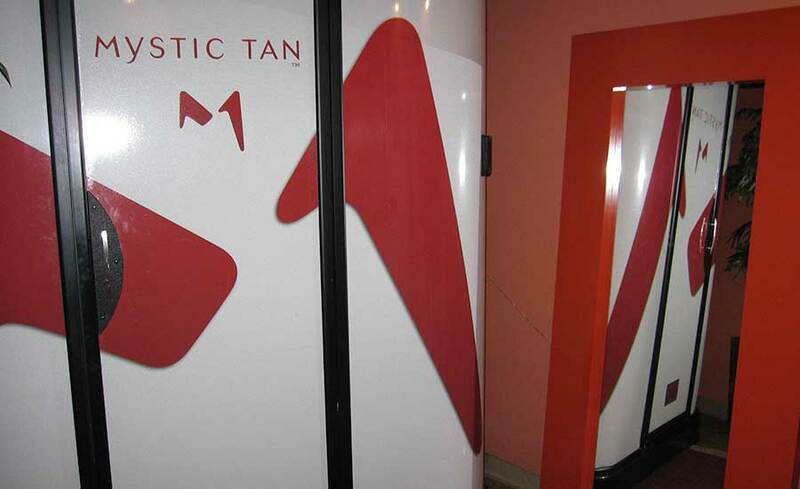 Get 20% FREE Additional Tanning Minutes with the Purchase of Any Minute Package. 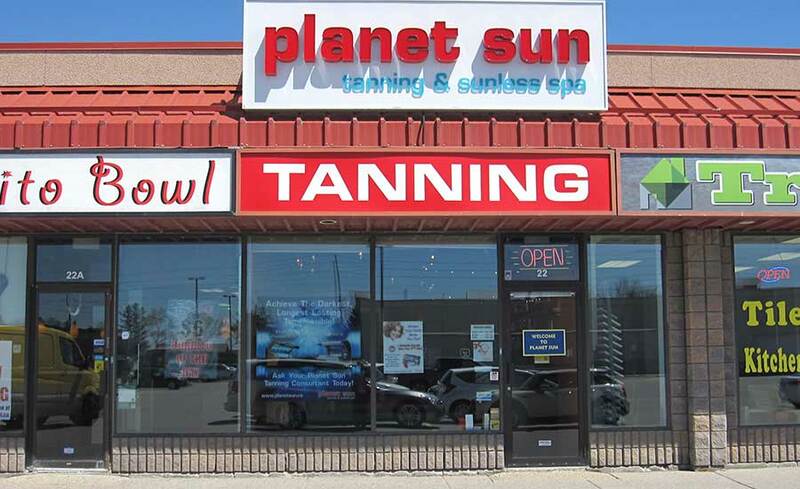 Enter your details to receive the voucher to your email address so you can present it when you arrive at Planet Sun.